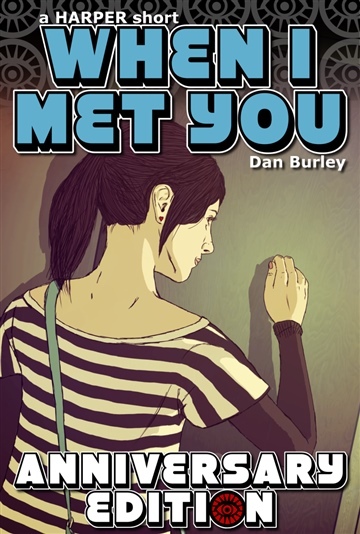 Dan Burley is a New York-bred writer, musician and artist living in the greater Charlotte area of North Carolina who really doesn't like talking about himself in third person. From a young age, he has had a great affection for crime fiction and even briefly considered a career as a detective or criminal profiler. The jury's still out on whether or not he was correct in that decision.